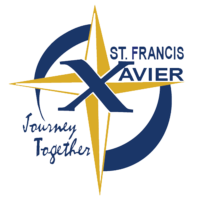 St. Francis Xavier PTC is offering one $500 College Scholarship* for SFX class of 2013-2014. Please consider applying for this scholarship being offered by the Parent Teacher Club of your elementary alma mater. *We are offering one $500 scholarship.